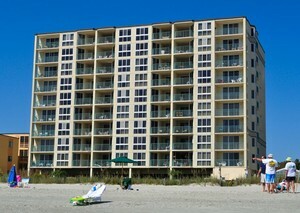 Pinnacle in North Myrtle Beach is a 9 story property with 2 & 3 bedroom condos. Located in Crescent Beach, Pinnacle is close to area shops and restaurants, as well as Condo-World's main office on 17th Avenue South. 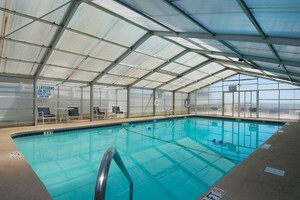 Full kitchens, oceanfront balconies, elevators and covered parking are some of the general amenities of the property, which also offers a covered outdoor pool. Visit the Condo-World Sales office to take a look at these available listings! Listing courtesy of Blue Strand Properties , Curtis Dukes.